Let sales team have liberty of their work, in field their destination sometimes may be uneven and undefined. Salesperson should not be concerned more about their attendance but their sales. 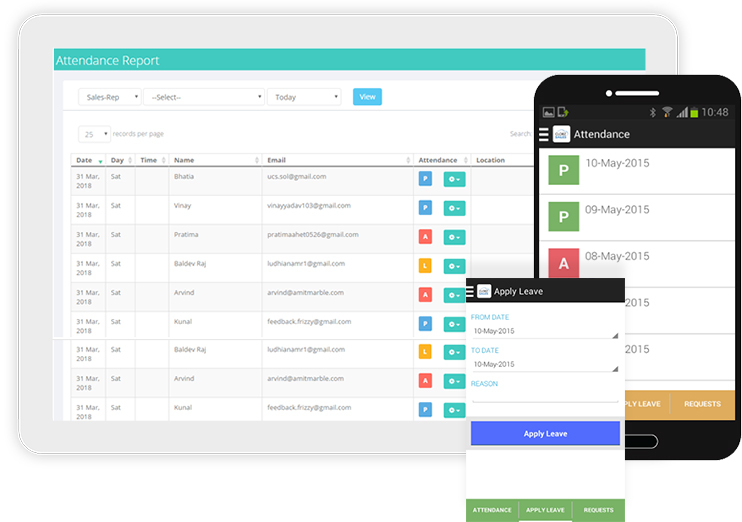 Clobz Sales allow salesperson mark their attendance from anywhere, they can start their day just with a single click attendance. How easy it is. A complete freedom. 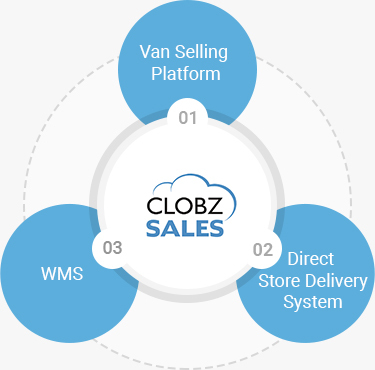 Clobz Sales enhance the sales ability in the field. Usual issues in client visits incur because of wrong data, no market research, no product samples available, time bound and others. Clobz Sales take care everything what a salesperson needs in the field and make easier to make the visit successful and improve the team’s performance. Clobz Sales know exactly how to serve the clients in comfort and generate orders in critical situations. Salesperson should not be worried about achieving sales target because Clobz Sales is there to calculate target amount percentage and suggest to win goal. 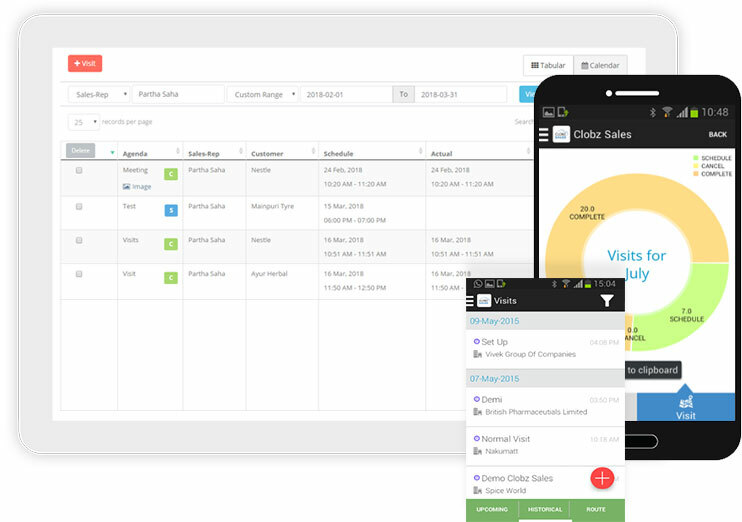 Clobz Sales show up the list of products, great brand visibility of product catalogue, manage discounts on orders, compare with the last month orders for each product, retails stock calculation, customer feedback which makes sense to know everything about generating orders. Sales employees should be privileged of having a system which can maintain complete expense not even day wise but activity wise. 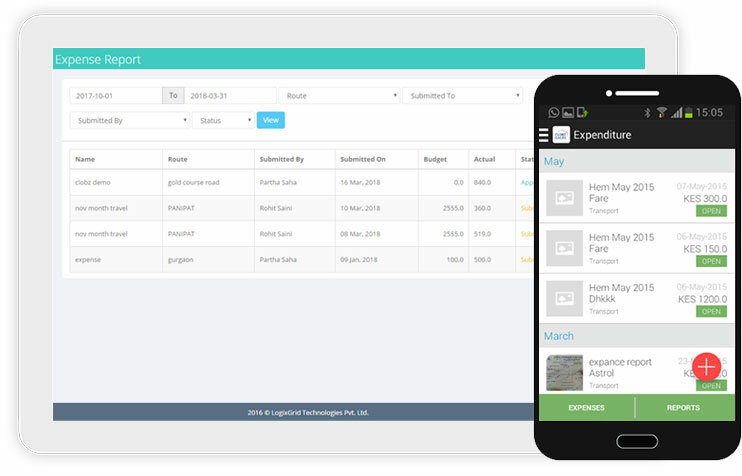 A system which can immediately send expense reports with proof. 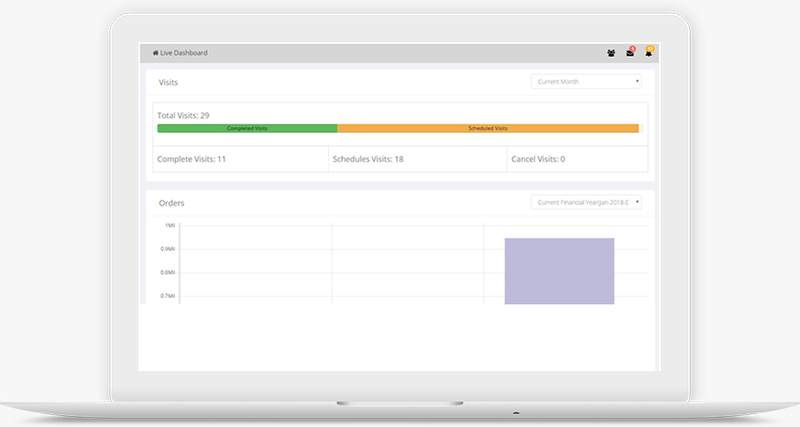 Clobz Sales record each and every expense sales employees make and allow sending reports to managers with time flexibility. Expense can be submitted based on every visits sales employee does in a day or other activities. 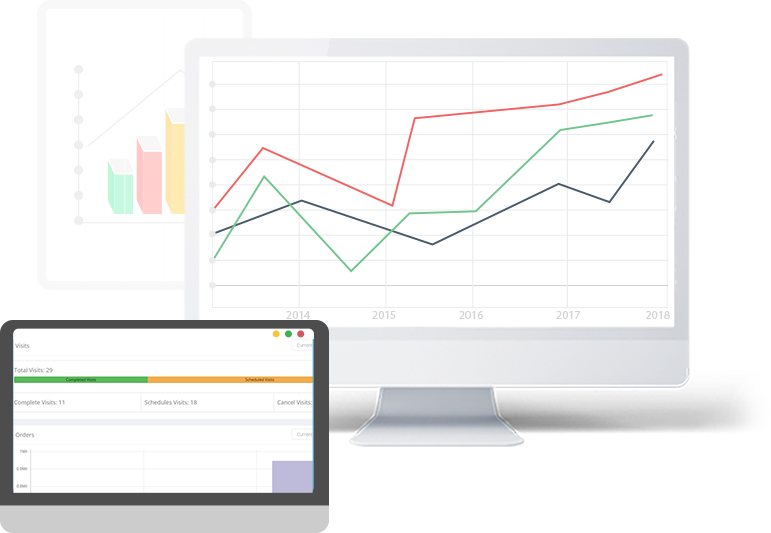 While reviewing a sale of a company or analysing sales performance, first thing comes Tracking of activities and field employees. Eventually analysis require extensive report on this. 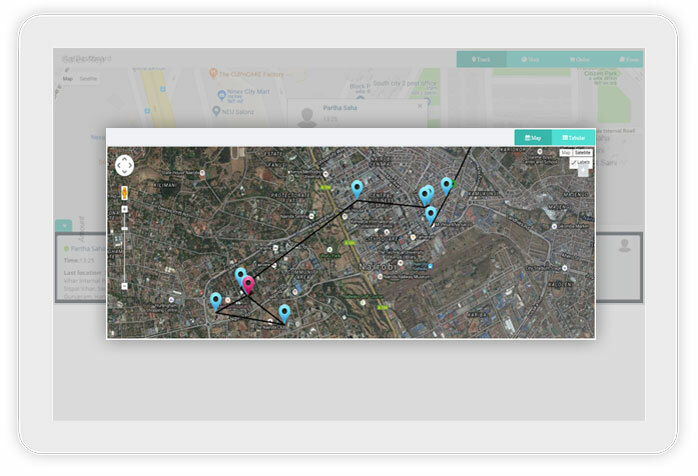 Clobz Sales track down the location of activities and sales employees every after one minute, it displays live movement and even it shows the GPS status of mobile devices. 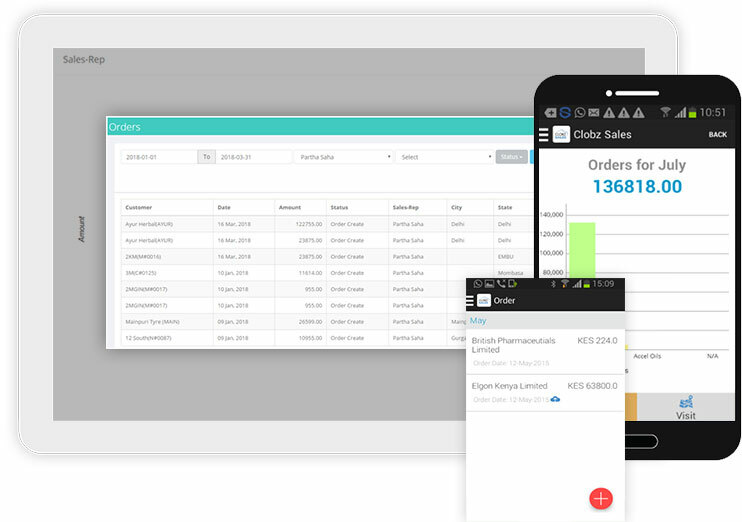 Sales team can extract excel report of tracking based on activities or sales employees.